You can use AFerry to book a Finnlines ferry to Finland and Germany. Finnlines is a well established Finnish shipping company and its modern fleet of ships offer the highest levels of comfort and a full range of on board facilities. AFerry always has cheap prices for Finlines ferries and the latest special offers. 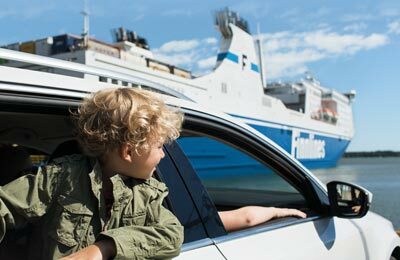 You can use AFerry to book Finnlines ferries to Helsinki, Travemunde and Rostock. See below for the latest Finnlines prices and sailing times. Click on your ferry route for a detailed Finnlines timetable. Finnlines use five `Star' class ferries on their services named the Finnstar, MS Finnmaid, Finnlady, Europalink and Nordlink. Each of Finnlines' Star class ferries has space for 500 passengers, and nine classes of cabin to choose from, all of which have a private bathroom, satellite TV and comfortable beds. On board you find facilities includng a self-service buffet restaurant serving excellent German and Finnish food. The Sailor's Shop selling cosmetics, jewellery, sweets, souvenirs, drinks, alcoholic beverages and snacks. You will also find a gym and a sauna section with a jacuzzi for both men and women. 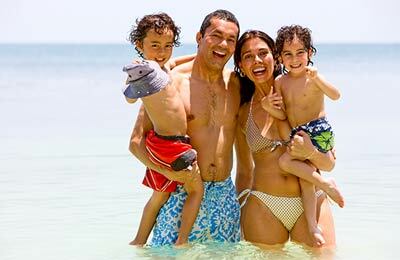 Whether you book a tick on the Finnlines Helsinki Rostock route, the Finnlines Helsinki Travemunde service, or any other route with this famous Finnish shipping company, you are bound to have a relaxing and pleasant journey. Book your Finnlines ferry with AFerry. How long before departure should I arrive for Finnlines Ferries?